Why Are Ants Worse When It’s Hot Out? And What Can Homeowners Do? In areas like Temecula and Fallbrook, ants can be a year-round problem. But if you’ve noticed that ants are more prominent in your home in the hot summer months, it’s not just your imagination! Like any other creature, ants need food and water to survive. In the hot, dry summer and early fall months, much of the available outdoor water and food sources have gone away. An ant colony will then send out its scouts to find new sources of food and water, and once they find it in your home, they will go scurrying back to the colony. Before you know it, your home will be the site of an ant invasion! Clean up crumbs, spills, and drips promptly on your countertops, stovetop, and floors. Don’t keep open boxes or bags of food, like cereal, in your pantry. Instead, put them in airtight containers. Pay special attention to containers with sweet substances in them, such as bottles of honey or syrup. Wipe up any drips on the outside of the containers. These tips may not completely keep ants out, but they will help. They can also keep other pests away, such as cockroaches and pantry moths. Professional pest control is the best course of action for keeping out ants. 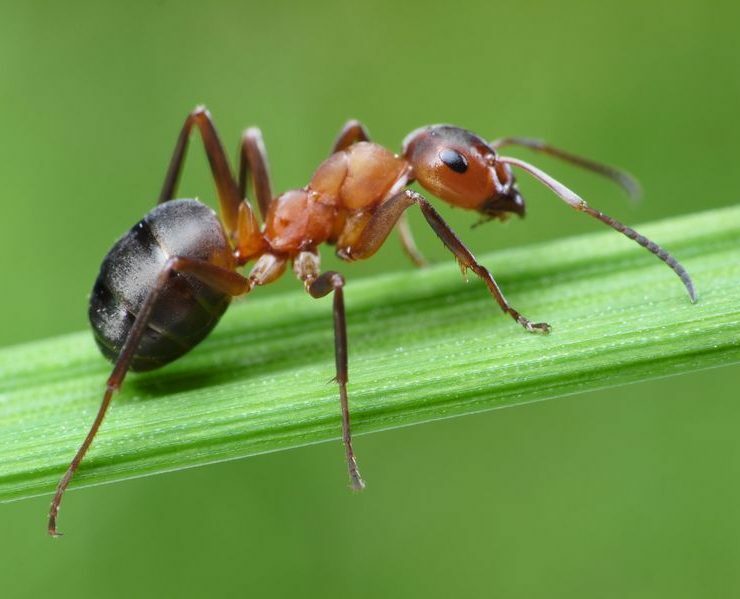 A professional Temecula pest control technician uses various methods, like insecticidal barriers, to keep ants from entering your home and to keep the ant population on your property under control. If there is an area of your home, like a pantry or bathroom, where ants seem to return time and time again, tell your Temecula pest control technician when he comes to your house for service. He can pay special attention to that area, and he may be able to give you some helpful suggestions to keep ants at bay in between service calls. If you are a regular customer of Knockout Pest Control and you experience an ant infestation in between your scheduled service visits, give us a call, and we will send someone out, free of charge, to take care of the problem! Don’t wait until ants invade! Call or contact Knockout Pest Control today and protect your home or place of business from insects like ants and spiders. We offer monthly, bi-monthly, and quarterly pest control plans, or one-time service in Temecula, Murrieta, and Fallbrook.